Scary is not scary at all! 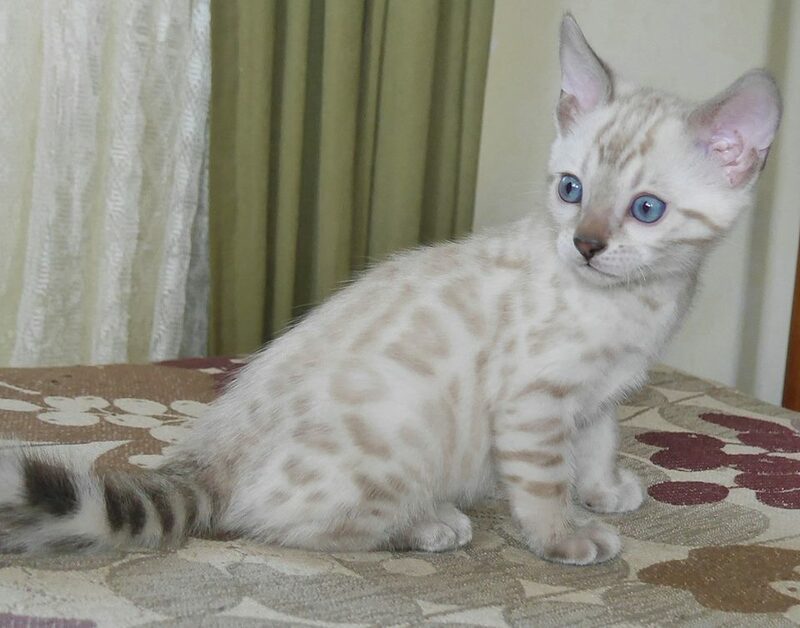 In fact she’s one of the least scary kittens I’ve ever seen! Scary is a lighter colored Lynx point like her sister Ginger. I have a feeling she won’t take quite as long to get her color but time will tell. Check back to watch her grow! 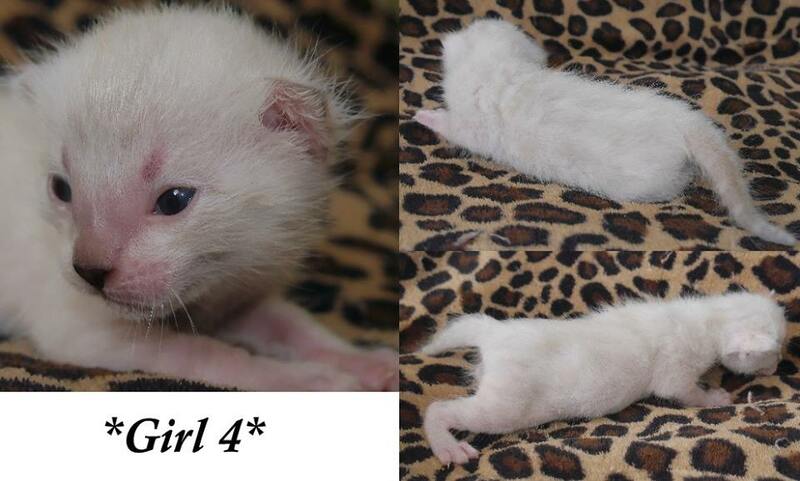 As part of our Spice Girls themed litter, this beautiful little kitten gets her name from Scary Spice! 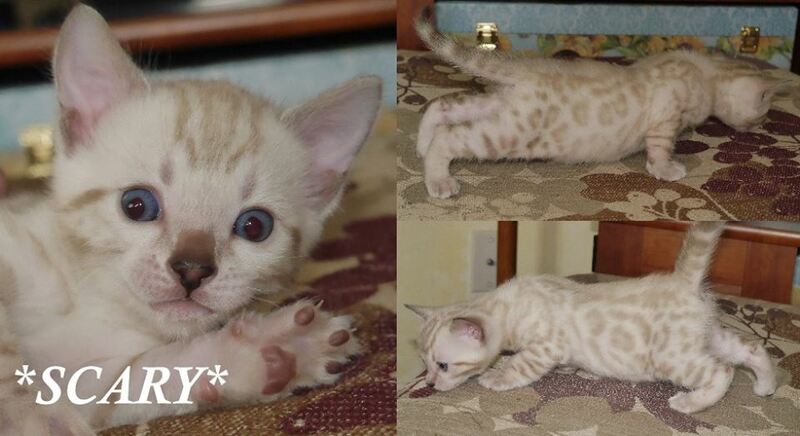 This entry was posted in Bengal Kitten Gallery and tagged Bengal kitten, Scary, Seal Lynx, snow, Spice Girls. Bookmark the permalink.